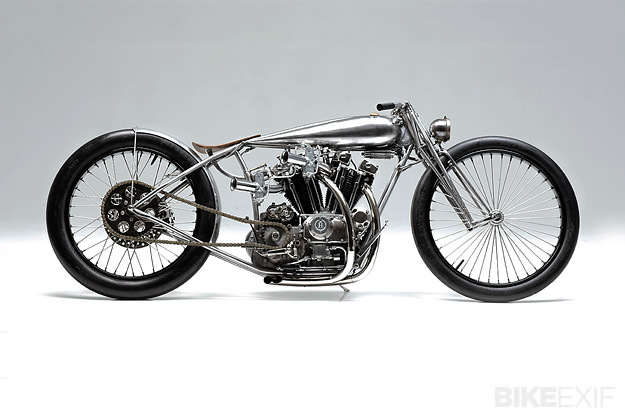 Max Hazan, the mastermind behind this amazing Ironhead. 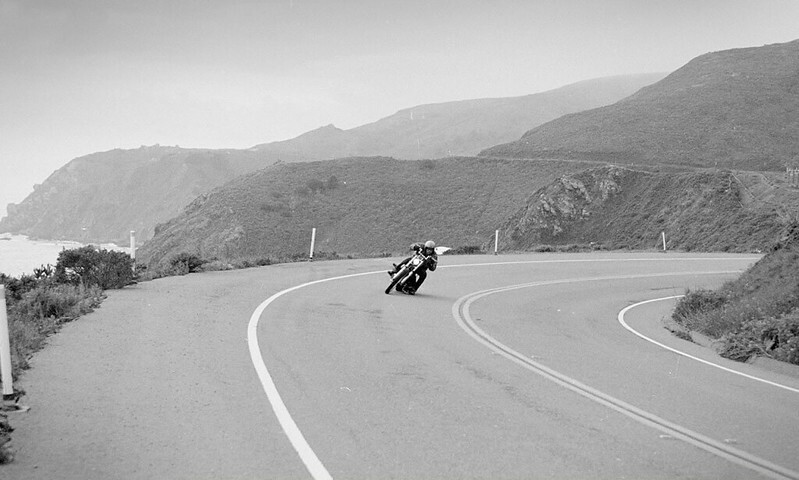 The Ride explores motorcycle riding as it is meant to be: as a means of getting around with attitude, as an extension of one’s own body, as an expression of personal freedom, but also as a significant challenge to technical expertise, craftsmanship, physics, discipline, and driving skill. 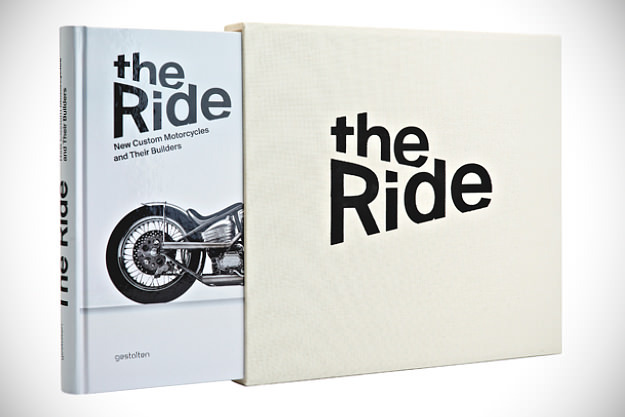 The Ride: New Custom Motorcycles And Their Builders has 320 deluxe pages of nothing but the world’s most exciting bikes, with full-color photo galleries and detailed technical breakdowns. 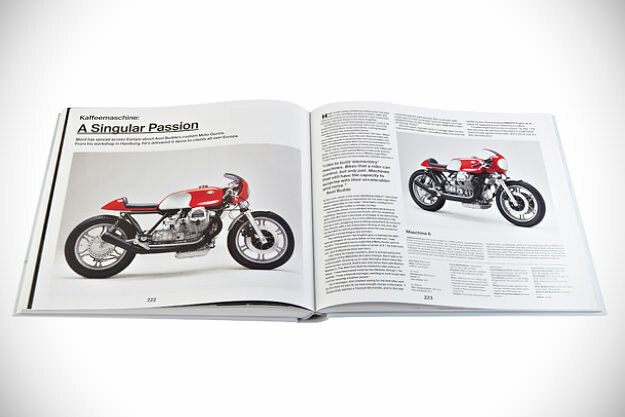 You also get in-depth profiles and frank interviews with top builders from the new wave custom scene. 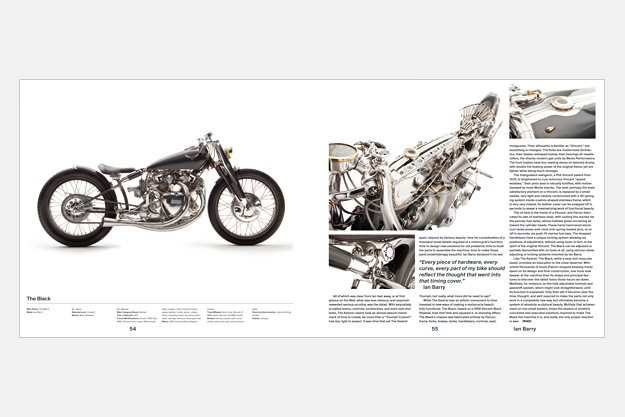 They reveal what makes them tick, how they’ve turned their passion into a business, and how they built the bikes that made them famous. The spirit of this young motorcycle scene is reminiscent of that of current bike frame builders or even today’s new food subculture. 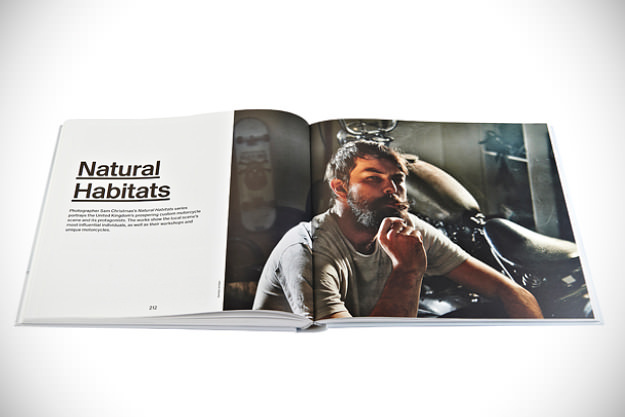 It’s about making, transforming, or designing something with your own hands. In this case, something that will get a person from A to B, that makes noise, smells, vibrates, and comes to life.